Invitation Drama - Part 1 - Telling your mom "NO"
Here it is Y’all. The drama surrounding the invitations. 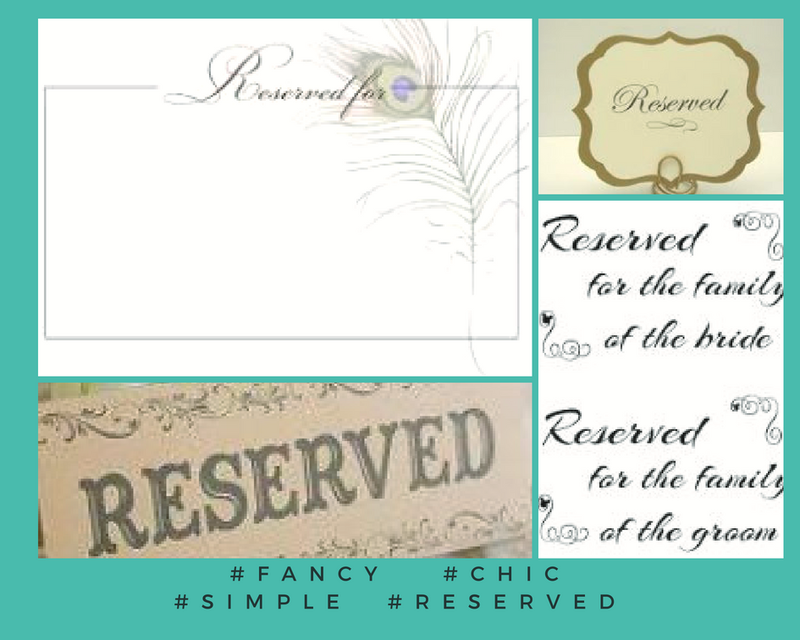 Invitations shouldn’t be a big problem because generally, you have an idea of how many people you want at your wedding. This most often comes as a result of knowing how much you want to spend, because, let’s face it, the cost per plate can run up really fast. So, the idea is sometimes that there will be, let’s say, one hundred guests at the wedding, yet to be safe you will send out one hundred and ten invitations, because, some people wouldn’t be able to make it anyway. Then, you tell your mom about your plans. This is where you find out that she wants you to invite all of her friends. The reason being, they followed you and stood by her through all of your growing up years. And don’t forget Aunt Susan, who really isn’t your aunt at all, but she was somehow attached to one of your Uncles years and years ago. She has to be at the wedding because she always sent you the sweetest gifts whenever your achieved something ---kindergarten graduation, first tooth came out, middle and high school. Doesn’t matter that you hadn’t seen her since you spent your summer looking toward college. The years don’t seem to signify with your mom, Aunt Susan absolutely has to be there. The question then becomes, how is this combatted? In my experience, this is as much mom’s wedding as it is yours, yet, there is a line that has to be drawn. This is generally not easy and I often envision it being something like Bugs Bunny drawing a line with Elmer Fudd and saying that that is his side, and this is his, but with a happier ending. So how do you “draw the line” and come to a solution? The most helpful solution is to talk to your mom and express your feelings about the cost and see if there are some of her friends that you feel closer to. Then ask her if she is okay with you only invited those friends. This way you both meet with a happy medium, some of her best ladies are there, and you don’t have the extras, the ones that you only be nice to because they are your mom’s friends. Of course, a conversation like this would take some reflection. You would have to think back and ask yourself, whom did you feel helped you the most, and with whom you felt you have the best relationship with. And as for Aunt Susan, if it was years since you had spoken to her, she is not a priority invitee. 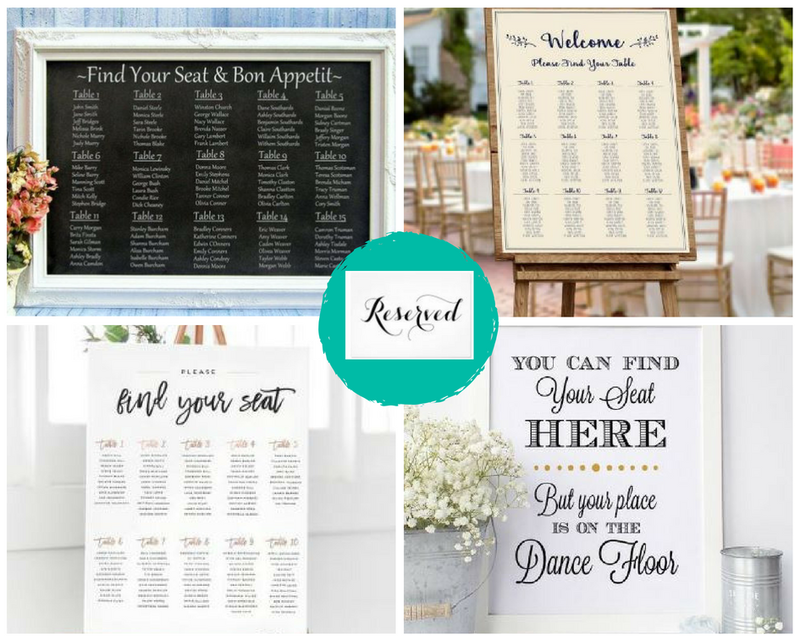 Create a nice card once you have the wedding photos and write her a special note stating how much you appreciated her throughout the years, and as a thank you, you wanted to share a few pictures of your wedding celebration with her. She would then still be included, and you have only the people that you enjoy, helping you to celebrate your wedding day. What is more fun than speding time with the persons you love the most?